Harnessing the power of Air is as easy as 1..2..3... Inflate-Protect-Deflate and Store! Quick Reference Guides and Full Owners manuals found in links at bottom of page. Due to our revolutionary and innovative design, we’ve taken the time to produce several ‘tutorial’ themed instructional videos to ensure that you, the end user, are armed with ample product knowledge that will allow you to reap all of the benefits from your inflatable protective product. Harnessing the power of air is as easy as 1…2…3 – Inflate, Deploy, Deflate and Store! Just click on the video thumbnails to watch how it’s done! 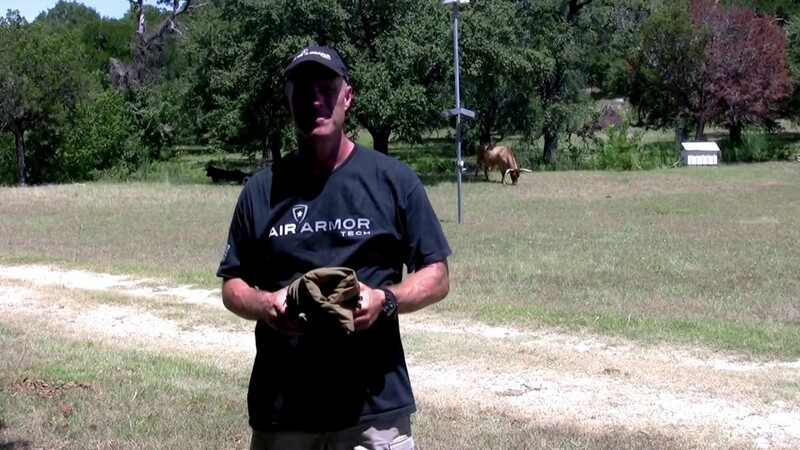 This video will take you through step by step on how to safely and properly inflate your Air Armor Tech Scope Cover using things God gave you… YOUR LUNGS! Scope covers can be fully inflated to max lung pressure in approximately 2 breaths; for additional protection, you can top off with the supplied hand pump. 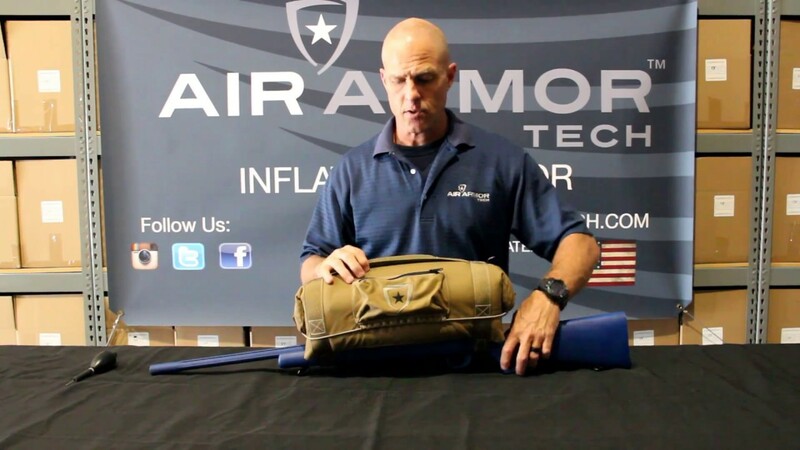 This video will take you through step by step on how to safely and properly inflate your Air Armor Tech Gun Case using things God gave you… YOUR LUNGS! 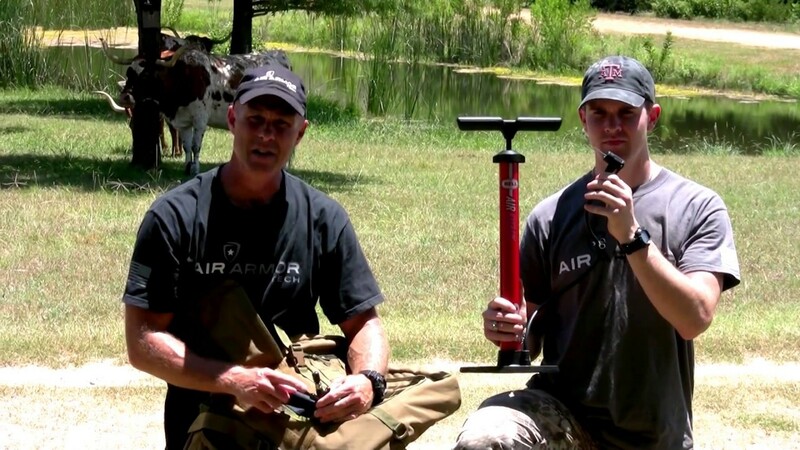 Gun cases can be fully inflated to max lung pressure in approximately 8-10 breaths for the MLGC and 10-12 breaths for the LGC; for additional protection, you can top off with mechanical means as detailed in the next video. 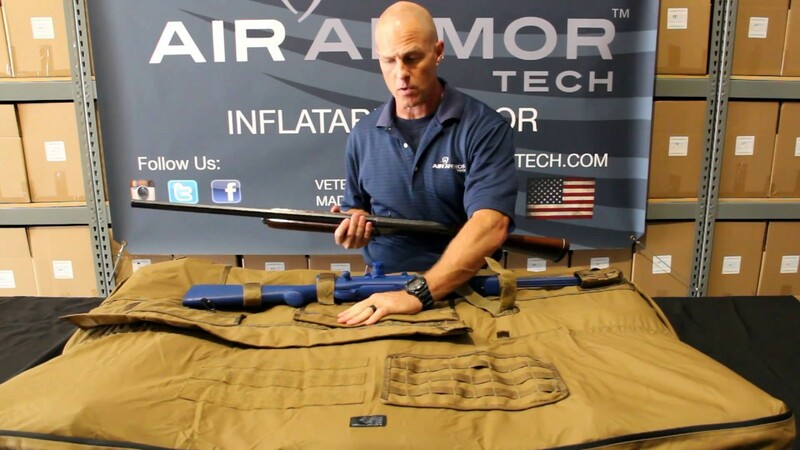 This video will take you through step by step on how to safely and properly inflate your Air Armor Tech Gun Case using manmade mechanical advantages. No matter what resources you have available, we have you covered; you can use a hand pump, bike pump or even an air compressor to conquer inflation. ***One word of caution when using mechanical means… if available, monitor the air pressure with a pressure gauge of some sort being careful not to exceed 5 psi (only necessary for max protection). If no pressure gauge is available and you need maximum protection, carefully listen for the pressure relief valve to activate and bleed off air. This video will exhibit how easy and intuitive it is to mount your Scope Cover to your weapon system while maintaining full access to all pertinent accessories such as slings, bipods, etc. 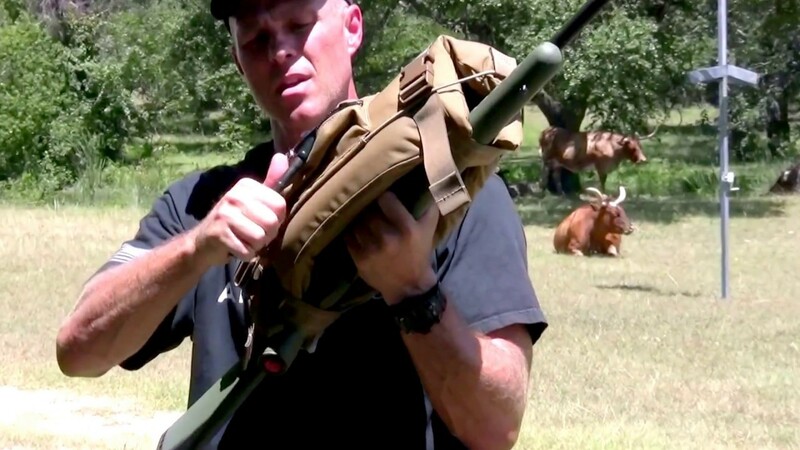 This video serves to outline all of the tremendous additional features of the Scope Cover that serve to aid you in accomplishing your mission in an efficient and user-friendly manner. This video will exhibit how easy and intuitive it is to secure your weapon system in your Gun Case in a manner that will fix them in a position affording maximum protection from any abuse you can throw at it. 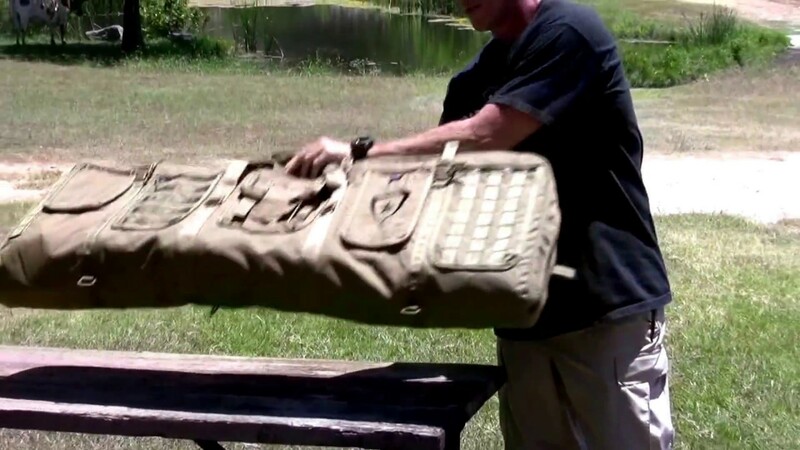 This video exhibits all of the advantageous additional features of the Gun Case that serve to aid you in accomplishing your mission in an efficient and user-friendly manner. 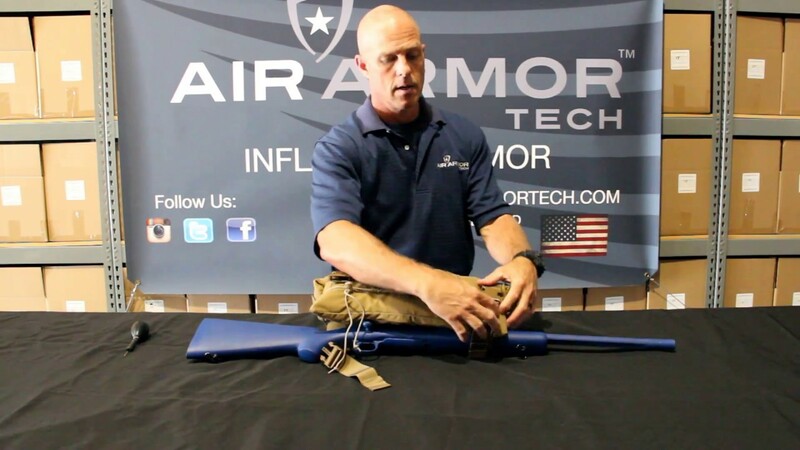 This video will show you how to prepare your Scope Cover for deflation as well as cover the deflation process itself. Again, no tools needed to accomplish this and it only takes seconds! 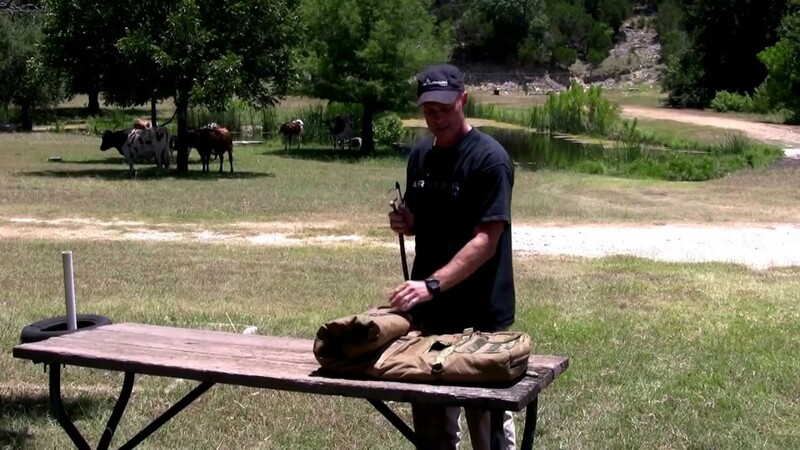 This video will demonstrate how to prepare your Gun Case for deflation as well as cover the deflation process itself. Again, no tools needed to accomplish this and it only takes seconds! 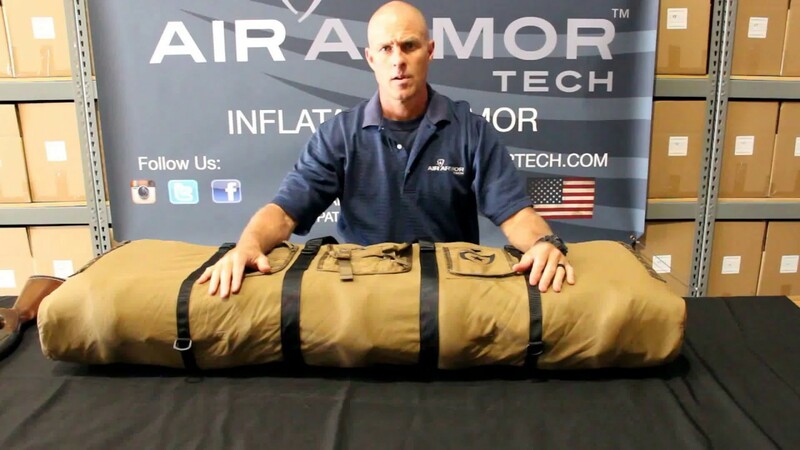 The below are links to each of the respective product manuals for Air Armor Tech inflatable products. Owner’s Manual: Comprehensive and detailed instruction manual with everything you need to know about your product from the material makeup to warranty information. Quick Reference Guide: Abbreviated guide to give you the meat and potatoes of what you need to start protecting in a hurry.